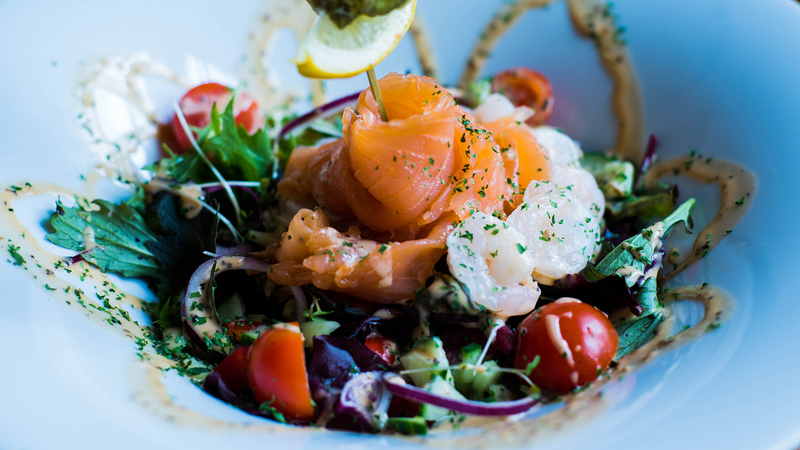 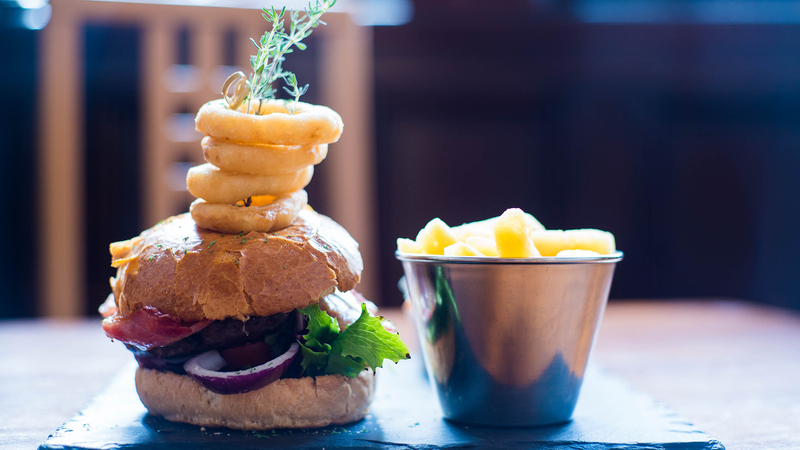 Situated in Callander in The Loch Lomond and Trossachs National Park The Old Bank offers an opportunity to sample local produce freshly prepared, in a spacious and comfortable environment. 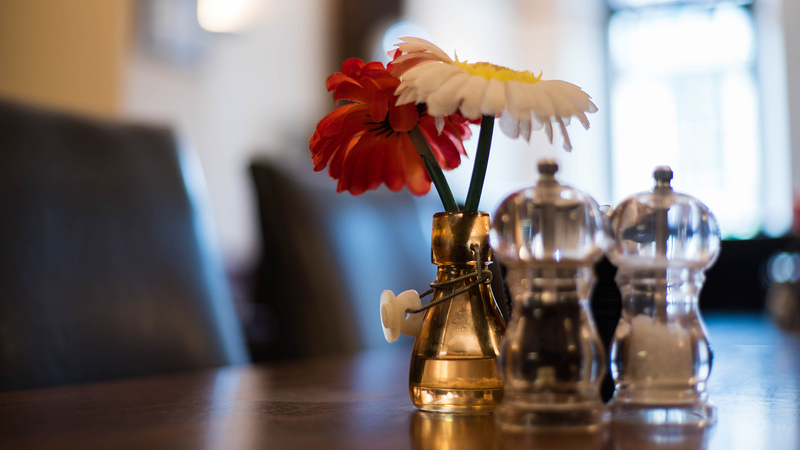 We offer full cooked Scottish Breakfasts or something lighter, soup and sandwiches or lunches Afternoon Tea and High tea. 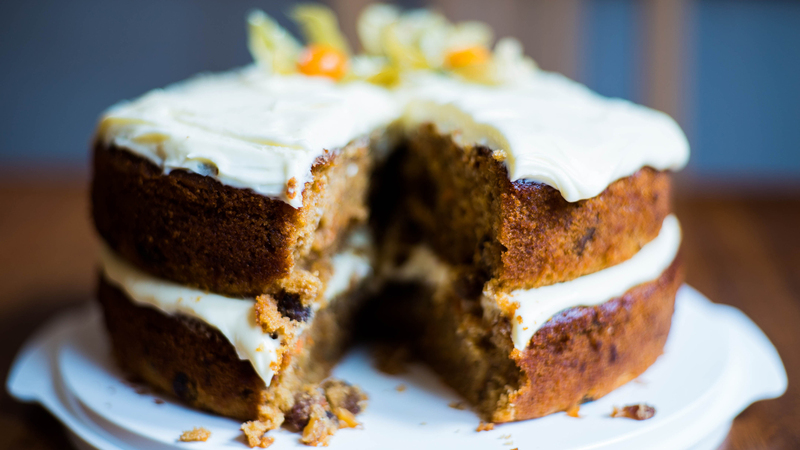 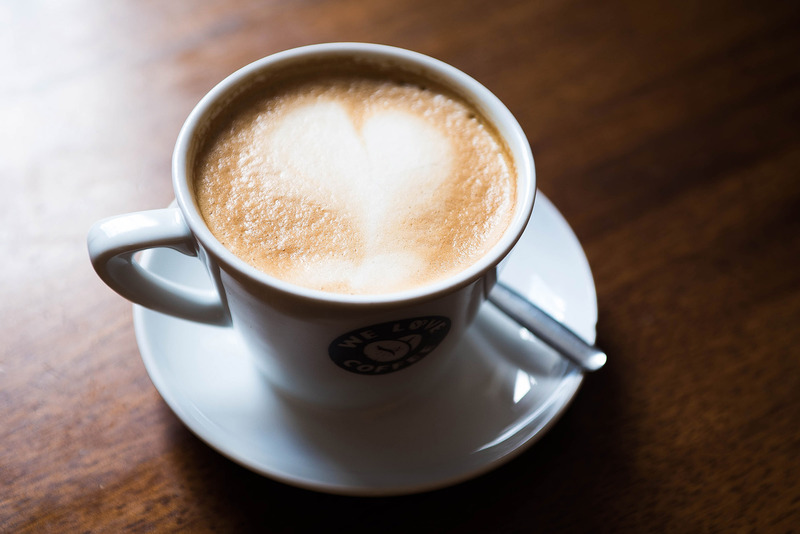 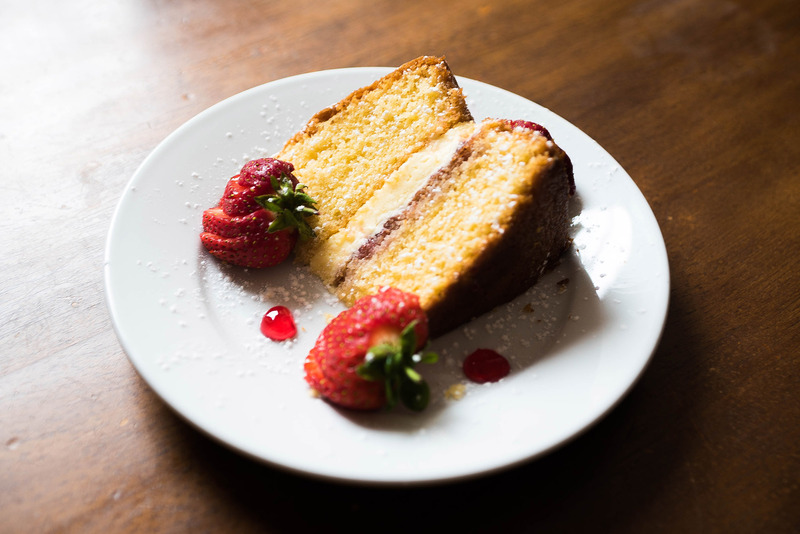 All during the day we serve delicious Arabica coffee and specialist teas with our own mouth watering cakes which are served in front of our log fire in the winter months.